At Waterstock we create attractive new places in urban settings where people can enjoy a high quality of life where they can aspire to live, work and play. Waterstock’s focus is on creating beautiful, successful places of residence in the urban areas of the lower mainland of British Columbia, working in collaboration with professionals and stakeholders to tackle the challenge of creating amazing living spaces and making the dream of home ownership achievable. Waterstock’s business strategy has a singular focus on our customer; this starts with putting our customers at the heart of our every decision. A group of development industry professionals brought decades of their collective experience to found Waterstock. Their complementary strength and skills coupled with a shared vision for an environmentally progressive and customer-centred enterprise makes for an amazing foundation for success. We will strive to apply new and evolving technologies and skills to continually raise the sustainability standards of our developments and facilitate a greener lifestyle for our purchasers. We commit to the progressive reduction of our carbon footprint through corporate policies that seek to minimize energy consumption. A community of 28 three and four bedroom homes designed for modern 21st-century living. A new design offering space and flexibility of traditional single family residence combined with low maintenance lifestyle of a condominium. Enjoy a beautiful setting on the edge of rural Langley with wide-ranging mountain views from your own private rooftop retreat. These City Homes are truly exceptional 21st-century living. These city homes are now sold out. 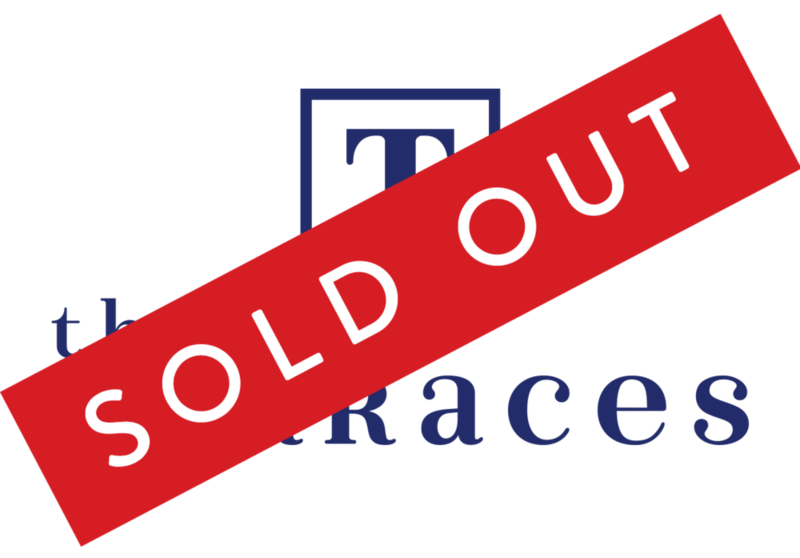 The first iteration of The Terraces took Langley by storm, selling out within weeks of its initial release, pre-construction. Luckily for you, 17 more premium townhomes are going to be available directly adjacent to it, in Terraces Two. The open-concept homes will feature contemporary designs and fixtures including European oak hardwood floors, plush, carpeted bedrooms, 9’ ceilings on the main floor, and large Energy Star® windows that bathe the space in natural light, as designed by Atelier Pacific Architecture. As a further complement to the community forming in Langley, 43 additional city homes are in the works for an area close to the first and second releases of The Terraces. If you are unable to purchase one of the 17 stunning city homes in Terraces Two, you may have the opportunity in Terraces Three in 2018. Russell & Maple is an upcoming collection of 63 unique residences made up of townhouses, penthouse suites, and condominiums in White Rock at the corner of Russell Avenue & Maple Street. Designed by Ankenman Marchand Architects, the development will be situated in close proximity of the waterfront promenade and iconic heritage pier. Russell & Maple is at the centre of the vibrant community clustered around the sandy beaches of Semiahmoo Bay.